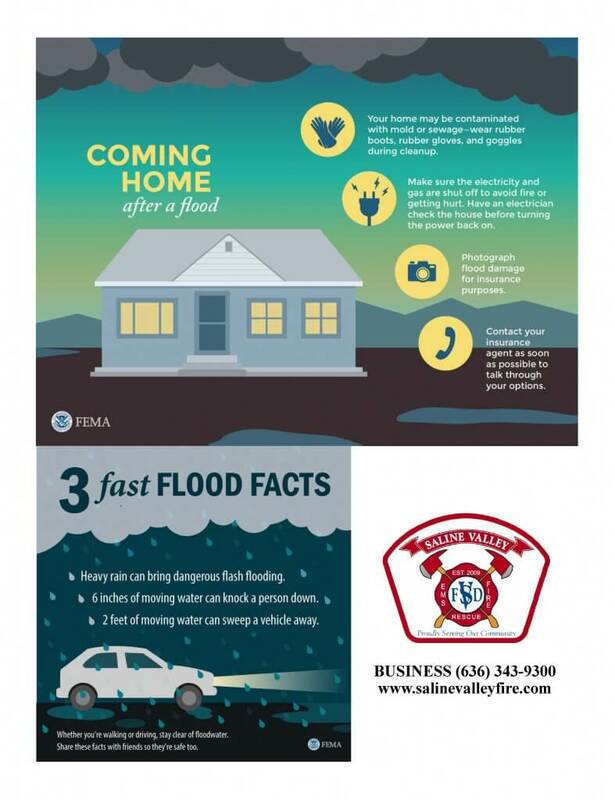 A Possible Flood Alert is possible for the following areas. 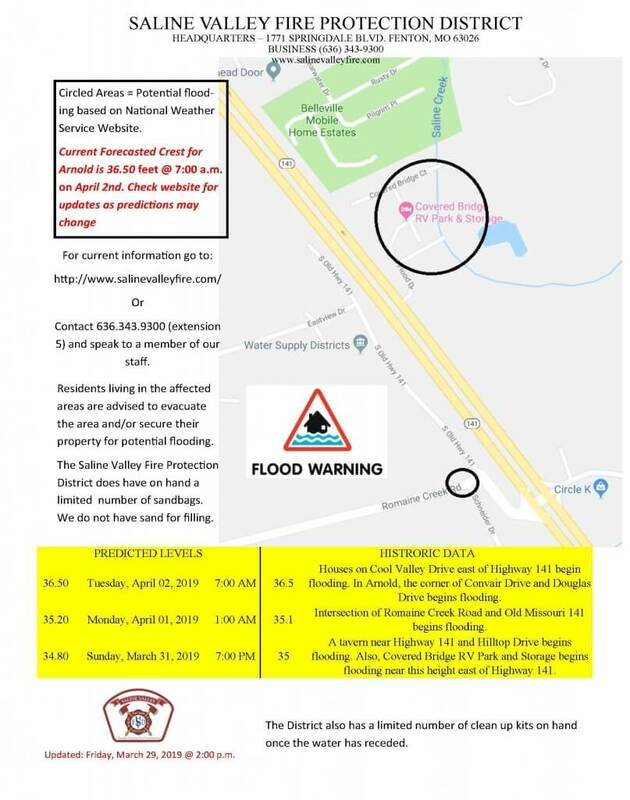 Please use caution and prepare for the event of a flood. 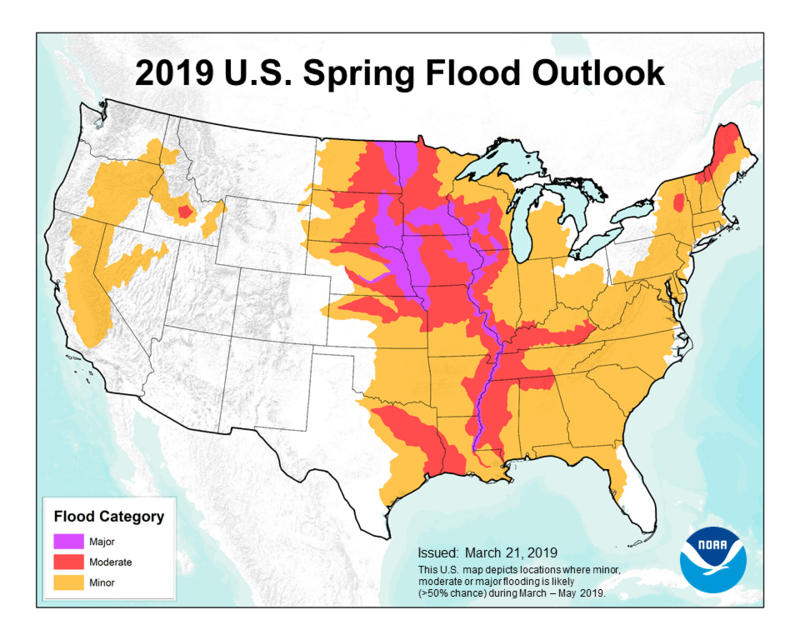 Click link for information about potential flood risk this spring. 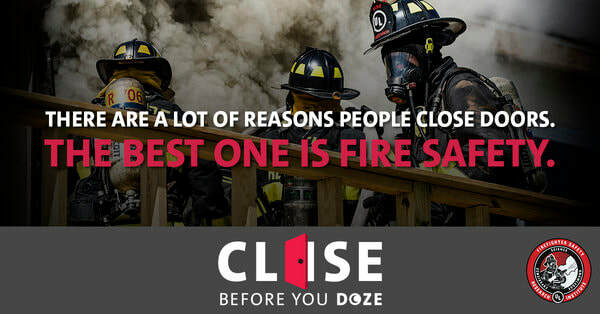 Closing your door at night will help keep you safe from fire and smoke. Watch the video below for important information about how closing your doors could save your life.